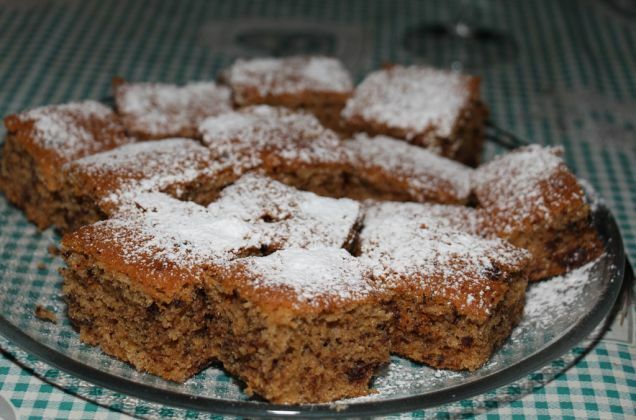 Farm holidays in South Tyrol equal a holiday for your palate! 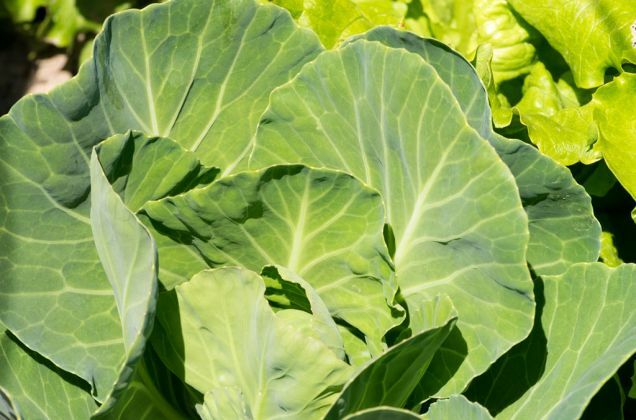 In our own garden you find fresh salads, different vegetables and tasty herbs. 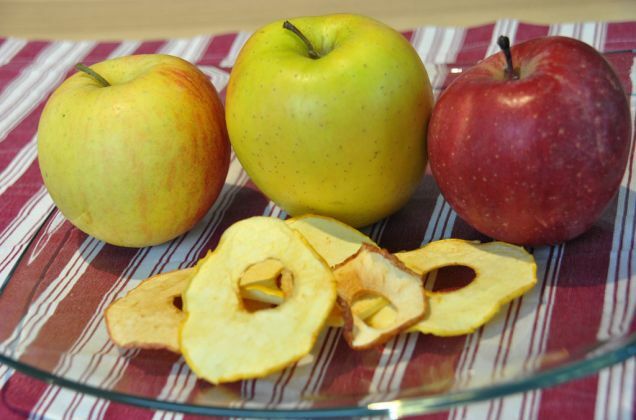 With this, we give you some juicy fruits from our own orchards to try. The fruit variety depends on the season. 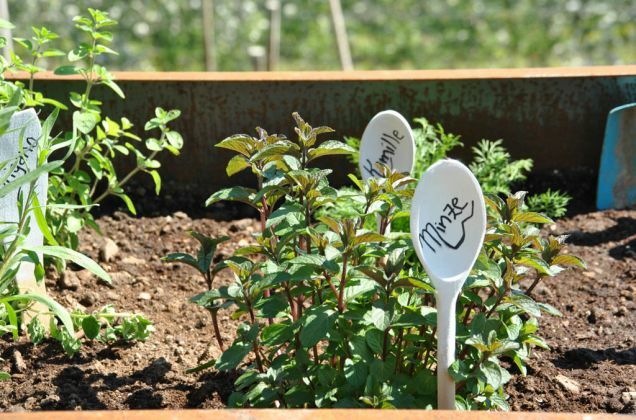 The garden changes with the season, hence the products also change. 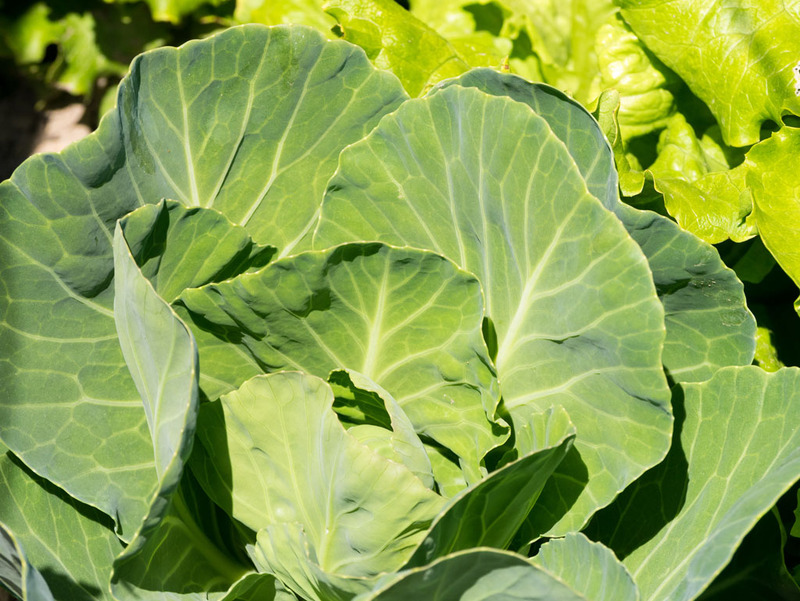 You can take what nature gives us: fresh and especially healthy. 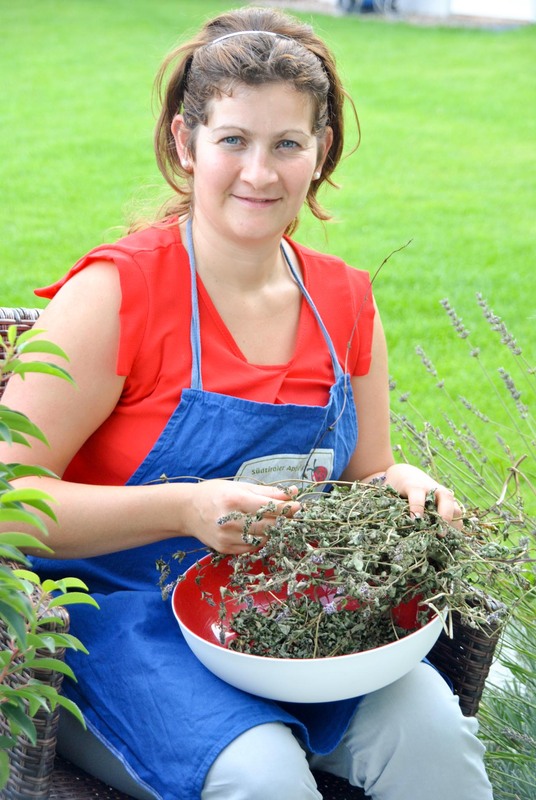 The fresh herbs from our herb garden are balm for your body and soul. 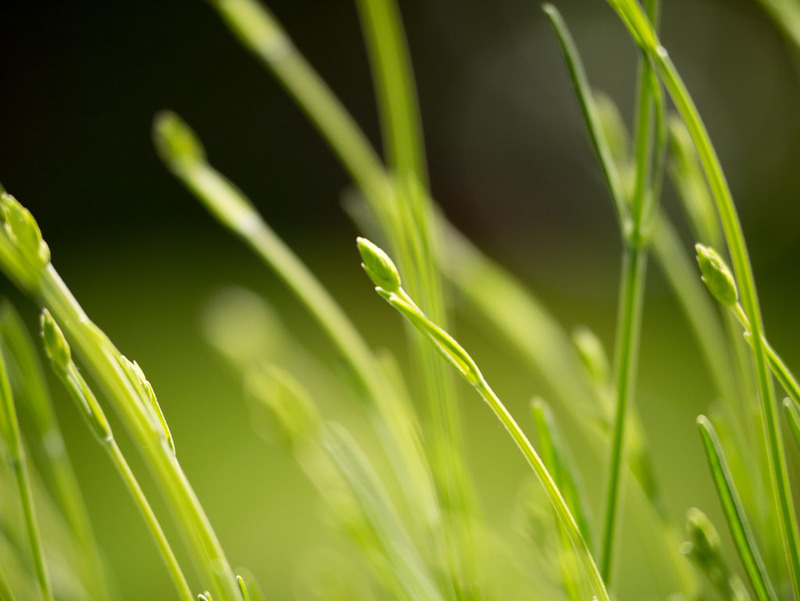 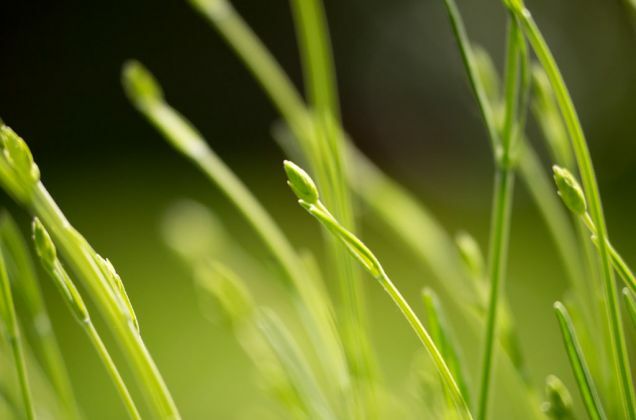 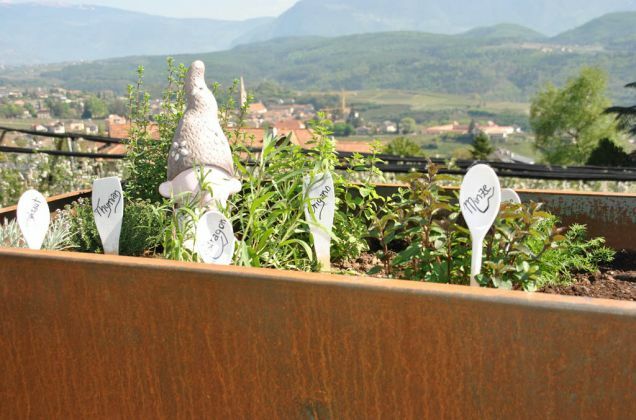 Different herbs grow in our garden, and you are welcome to discover them. 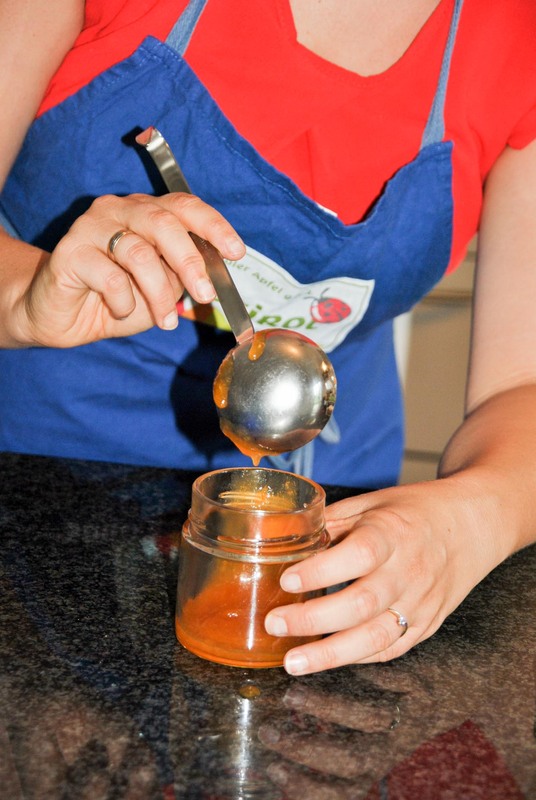 Be it for a coloured bowl of salad in summer, herbal dumplings or tea... - create your own preferred dish. 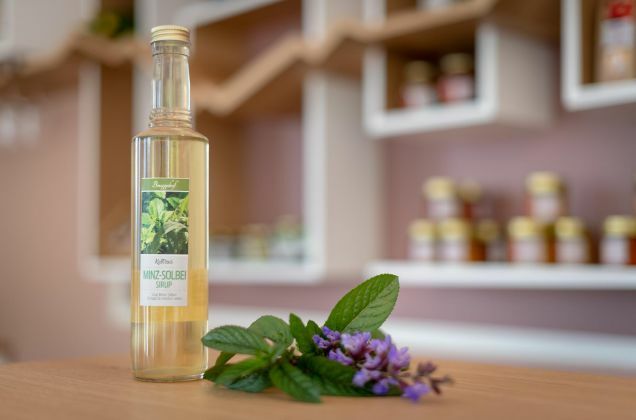 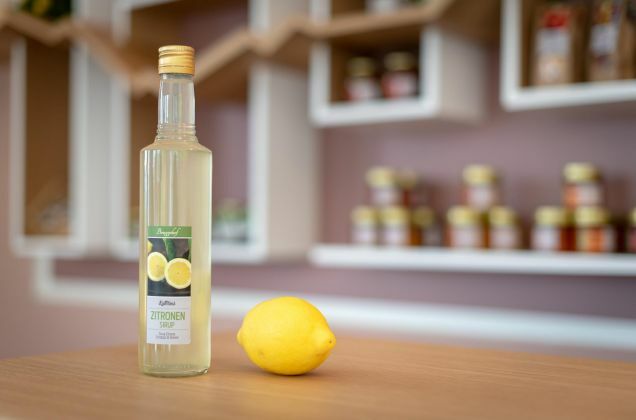 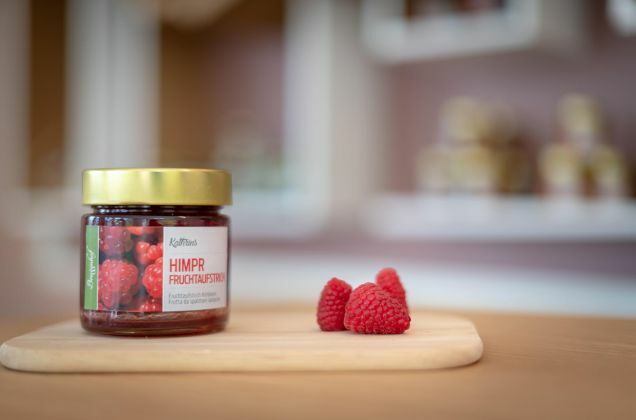 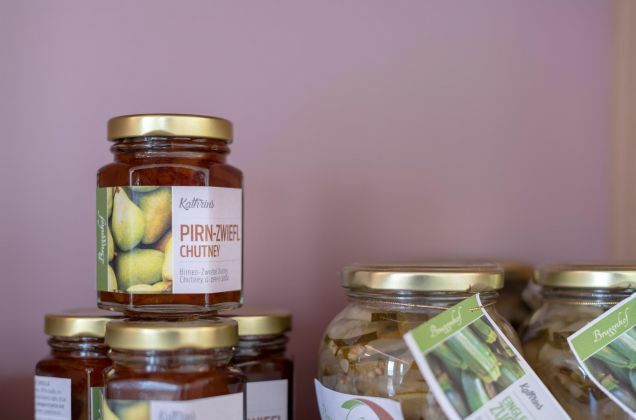 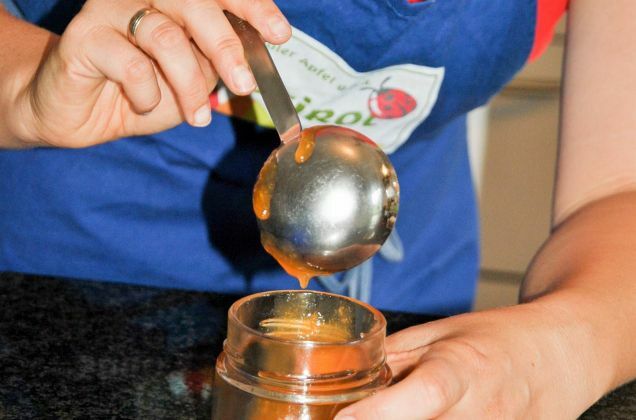 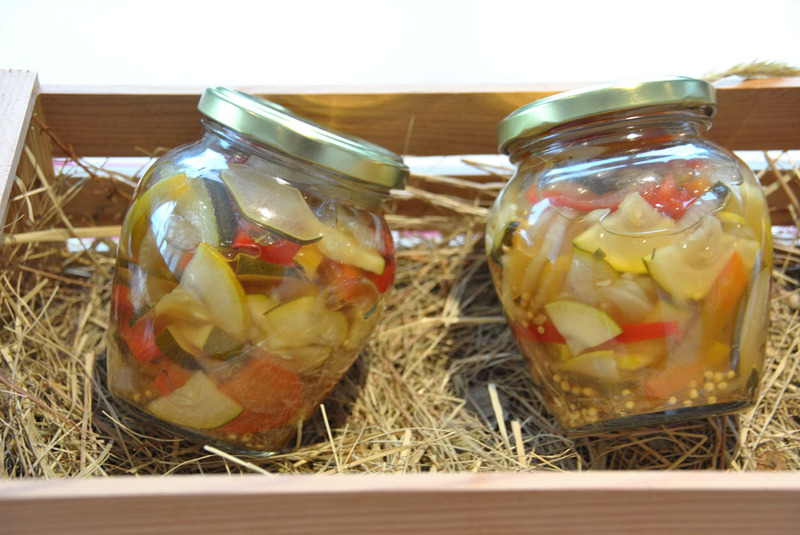 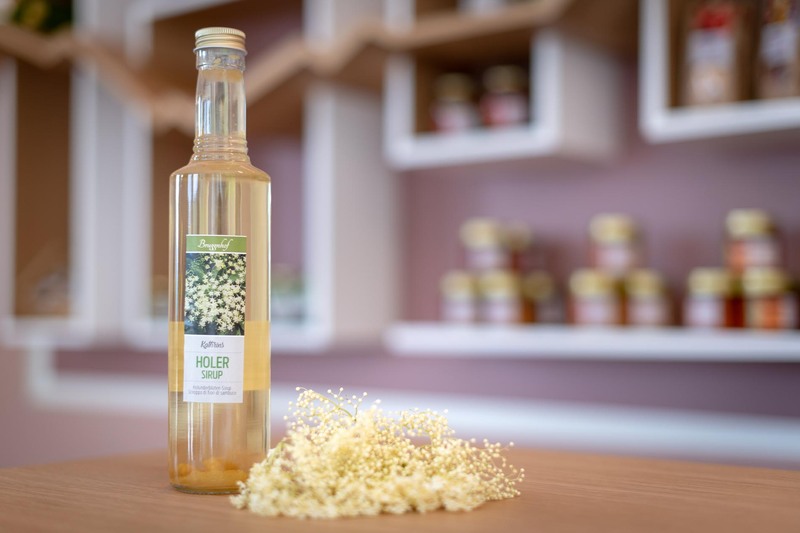 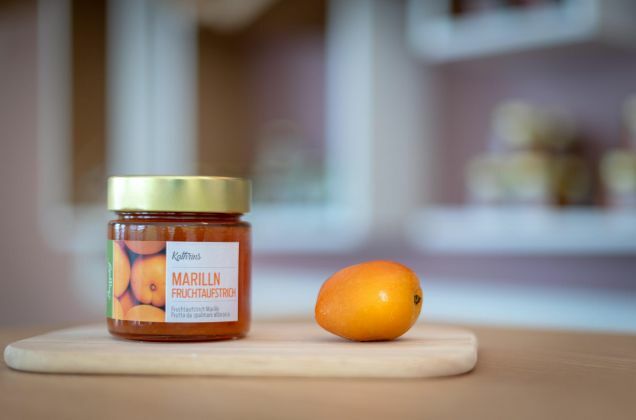 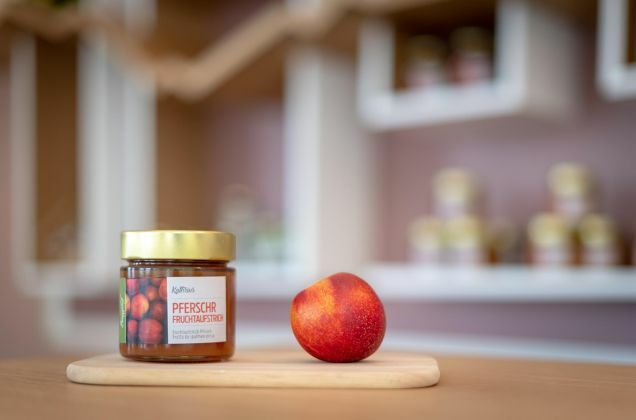 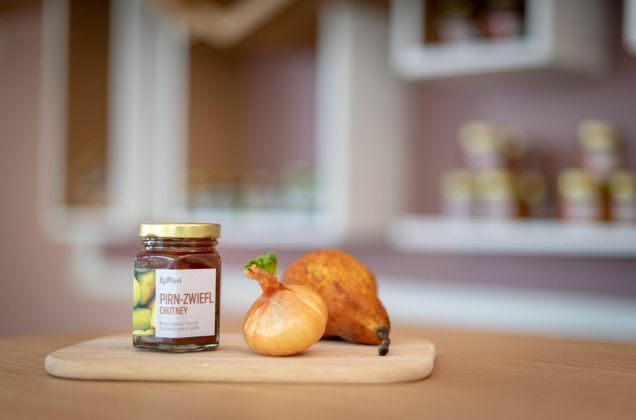 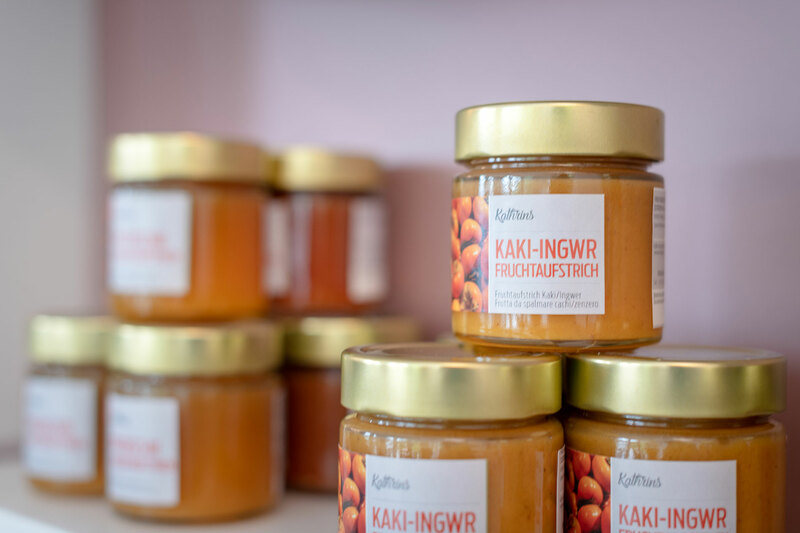 Anything that does not land on the table immediately, is processed by Kathrin and Martin based on traditional recipes: Jams and juices, chutney, pickled vegetables, dried fruit, herbal salt and more await you in our Farm Shop. 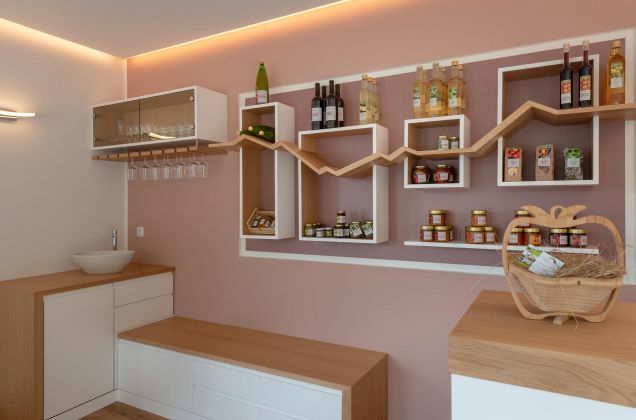 From your apartment you'll enjoy a wonderful view of the Dolomite summits. You will simply want to discover the summits during a hike or cycling tour. 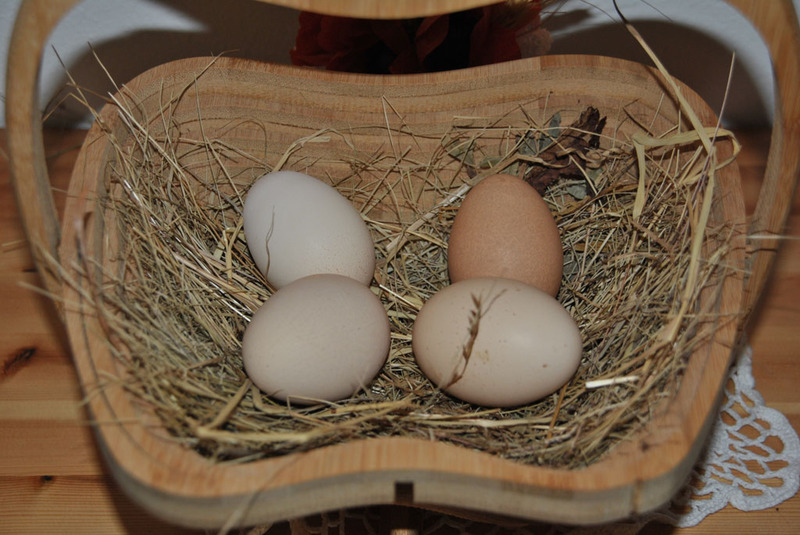 On top of that, only regional quality products from the surroundings end up in the breakfast basket. Breakfast is offered from a minimum number of 2 persons from Monday to saturday in a breakfast basket, which is delivered outside your apartment door - for a very good start to the day for the whole family. 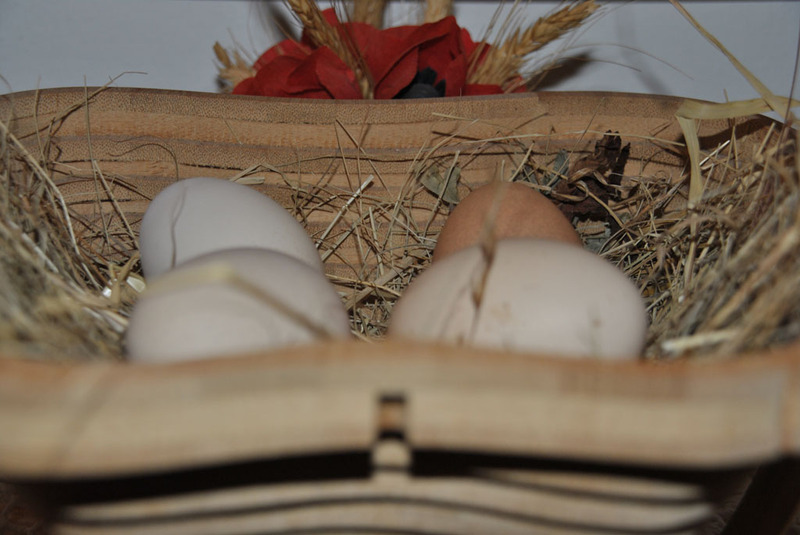 Then you are ready: ready for the many adventures that you can enjoy on and around the farm. Upon request the breakfast basket can be delivered also in the common room. 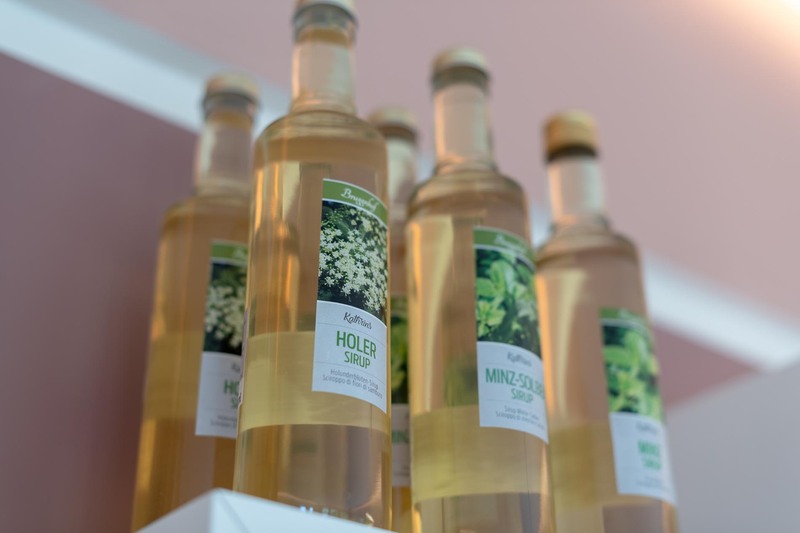 Look forward to this experience and taste our delicious homemade delights and South Tyrolean quality products. 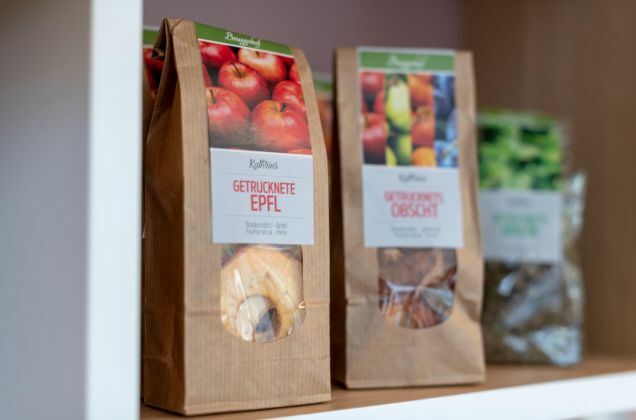 Upon request we also offer gluten-free and lactose-free products. With pleasure you can require also (only) our bread delivery service: You can choose from our list of a different bread variety and receive daily fresh bread from the bakery which we deliver outside your apartment door.